Several years ago, I visited Laser Away in San Diego, California. I had a really positive experience and liked the effects of the Botox in my forehead which eliminated a deep wrinkle that drives me crazy. It also gave my upper face a little lift, really only I noticed this! It was a very easy procedure: my makeup was removed, the area cleaned, the Botox was inserted using a needle. The weirdest, but not painful, part was hearing the needle penetrate the skin resulting in a crunching sound. I would say it was NOT painful and very easy. On the ride home, I held an icepack to my head but I didn’t experience any bruising or pain. I don’t know if it was psychological but I felt like I looked better though no one noticed any difference in my face. Years later (which brings us to last year), I went to get a little Botox near my eyes. For some reason, I was clenching my eyes shut as I slept and I woke up every morning with a pounding headache around my eyes. The Botox prevented me from holding the tension in my face and I was headache free. Around the same time, I got a new retainer because I was also clenching my teeth. My headaches stopped after that. Its been almost a year since I got Botox. My only problem is the upkeep, you do need do go back frequently because it wears off within a few months. Last year, I decided to get some small spots lasered off my face and went to a specialist for this procedure. He cleaned the face, applied a gel/lotion to my spots and had me wear little glasses to protect my eyes from the laser. The laser was slightly painful but it wasn’t terrible. Though I wore something to protect my eyes, I still detected an incredibly bright light and I worried I was going to go blind. I was nervous! Thankfully this didn’t take long and when I opened my eyes, my vision was intact. The Dr. told me the spots would turn darker and then fall off, resulting in smoother, clearer skin. Because the spots were so light, there was not any difference in my skin before and after. I would do a laser treatment again but I’d carefully research the best lasers for whatever my issues are. Now I have been looking at fillers as I have noticed a severe change in my eye area! 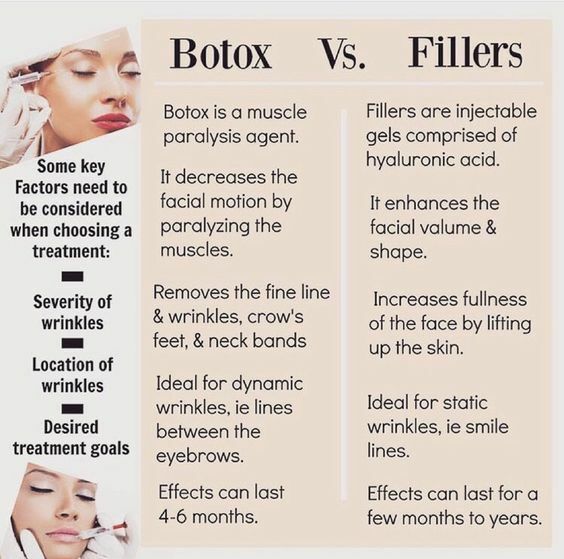 Fillers are used to give the face a fuller appearance and to fill in wrinkles and also around the eye area. On my search for eye area treatment, I came across the site Real Self where doctors give advice and share before and after photos. Under eye bags and circles can be permanently corrected with surgery or temporarily camouflaged with fillers (Restylane, Belotero, Volbella) which can also help nasolabial folds.There are great non-surgical options to fill in under eye depressions and hollowness. Using dermal fillers, a liquid eye-lift can be performed. A dermal filler such as Restylane would be placed in the cheek and tear trough to hide the depression or bag underneath your eye. I use a variety of fillers for under the eyes including Belotero, Restylane, Volbella, Vollure depending on each individuals customized needs. 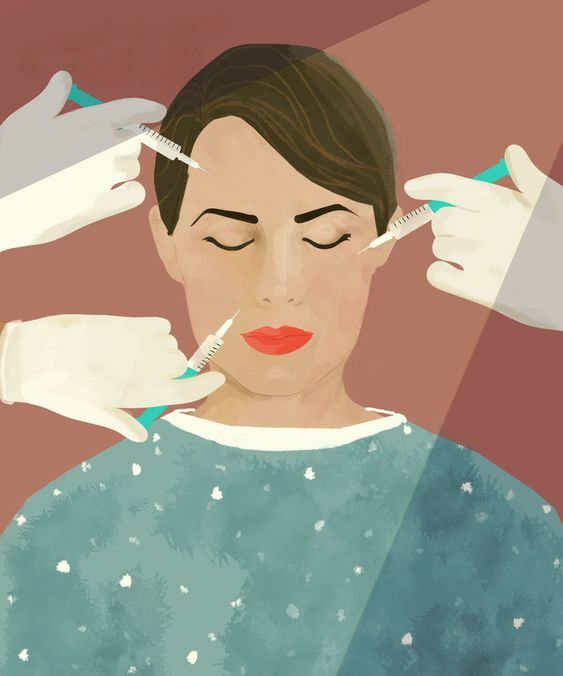 More important that the choice of filler is the skill and experience of the injector. Most of the time I will use a microcannula for under the eyes to limit the risk of bruising and swelling. In general, Juvederm is not the best choice under the eyes as it has a tendency to pull in too much fluid and make the eyes look puffy. Make sure you see an experienced physician injector for an in-person consultation and evaluation. Not everyone with bags under their eyes or dark circles is a candidate for fillers. Some are and others better served by having lower eyelid surgery called blepharoplasty. You can keep reading by going here, warning- the site is addictive and the before and after photos will keep you glued to the computer for hours. 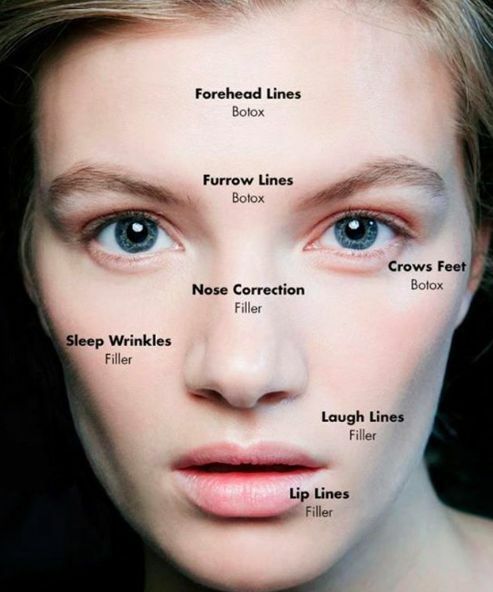 Have you had fillers around the eye area? I’d love to know if this is worth the cost. I know its quite expensive. I am doing facial massage, as I talked about in a previous post, but have yet to see any improvements. I use a caffeine eye cream for the eye bags and a good cream for the wrinkles but keep wishing for something amazing to come into my life and help me with this problem area! I have tried many, many eye creams and have yet to find something that addresses all of my concerns. Maybe that magic potion is out there or maybe I just need the help of some fillers!